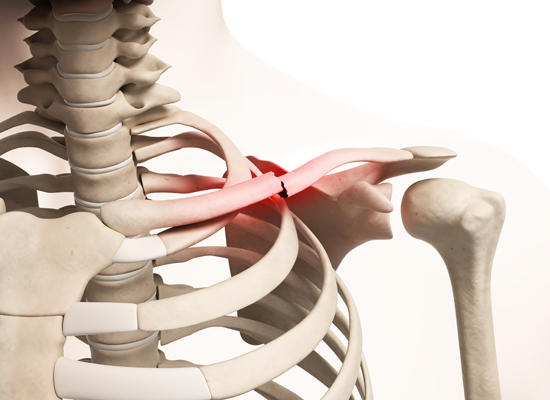 Bone and joint conditions, injuries and surgeries can be painful. 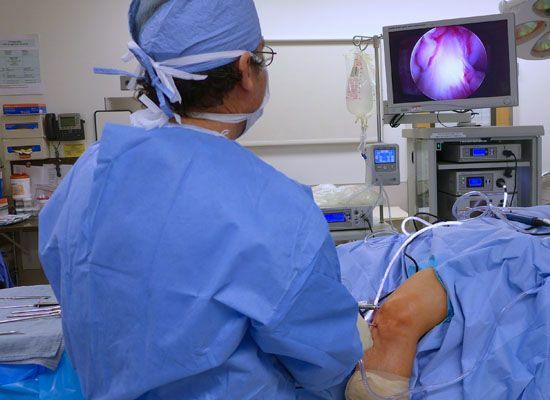 Orthopaedic surgeons are committed to helping their patients recover and live as comfortably and pain free as possible, while also ensuring overall health and safety. There are multiple ways to manage pain and discomfort, and patients and their doctors should work together to determine the most effective and safest course of action. 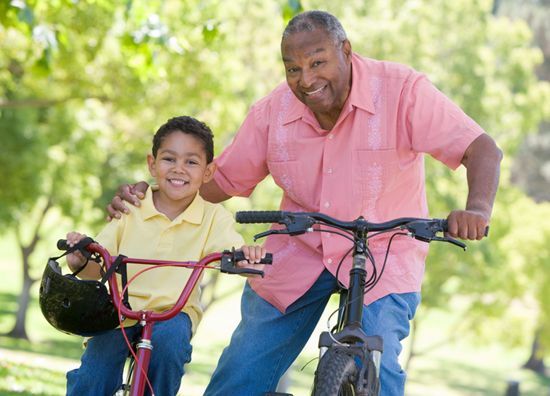 Depending on the severity of the condition, treatment can range from exercise and activities that boost physical and mental health, to cold and hot compresses, over-the-counter pain medications and more powerful prescription opioids (also called narcotics). When used as recommended, prescription painkillers can alleviate severe pain, especially during the hours and days immediately following an injury or major surgery. However, opioids are not a long-term pain solution and, when misused, can lead to addiction and even death. 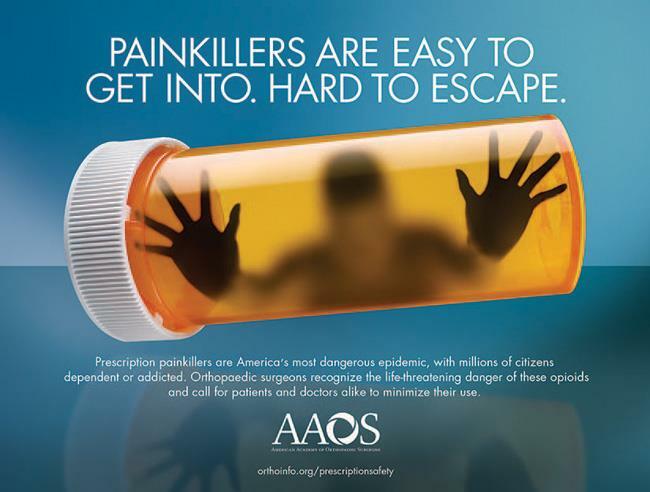 The new AAOS public service campaign "Painkillers Are Easy to Get Into. Hard to Escape." highlights the dangers of opioid abuse. Numerous studies and alarming data have exposed the addictive dangers and devastating consequences of opioid misuse. In fact, the United States is in the midst of an opioid epidemic, with millions of people dependent on or addicted to prescription painkillers such as codeine, morphine, oxymorphone, tramadol, hydrocodone or oxycodone. A 2016 Washington Post/Kaiser Family Foundation survey found that one in three (34 percent) patients who recently took opioids for at least two months report being addicted or dependent. More people died from drug overdoses in 2014 than in any year on record, and the majority of drug overdose deaths (more than six out of ten) involved an opioid. Since 1999, the rate of overdose deaths involving opioids—including prescription pain relievers and heroin — nearly quadrupled. On an average day in the U.S., more than 650,000 opioid prescriptions are dispensed, 3,900 people initiate nonmedical use of prescription opioids, and 78 people die from an opioid-related overdose. In addition, patients already taking opioids prior to surgery have greater post-surgical pain, and face a higher risk of pneumonia, over-sedation and even death. To highlight the potential dangers of opioids, the American Academy of Orthopaedic Surgeons created a multimedia public service campaign, including display and radio ads, urging doctors and patients to exercise caution in prescribing and taking opioids. The print campaign carries the message: "Painkillers are easy to get into. Hard to escape." The 30-second radio ad and 60-second radio ad, produced in partnership with the Orthopaedic Trauma Association, emphasize the importance of moderation in prescribing opioids. Both radio ads feature a patient asking for additional prescription painkillers to combat knee pain. Her orthopaedic surgeon responds: "We're being very careful with prescription painkillers. Let's continue with therapy and off-the-shelf anti-inflammatories for now." The campaign was distributed to hundreds of outdoor media signs and displays and radio stations across the U.S. in an effort to attract attention and awareness for this epidemic. Given the dangers of prescription opioids, how can patients safely and effectively manage pain? First, expect some pain. Pain is part of the normal healing process after surgery or an injury and will improve day-by-day. 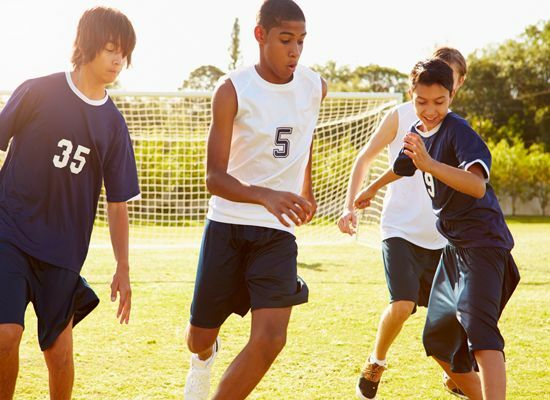 The first few days after a surgery or injury are typically the worst. Many injuries and conditions do not require prescription medication for pain relief. Splints, regular use of ice or heat on and off the affected site, and non-opioid pain medications (such as acetaminophen or ibuprofen) are often enough to manage the pain and discomfort of many common injuries such as lacerations and fractures. Don't discount the powerful effects of a positive coping strategy, peace of mind and relaxation on your comfort and recovery. Studies have shown that patients who are prepared to experience pain after an injury or surgery are more likely to feel less pain, and have a more positive feeling that their recovery is on track. The support of family and friends, as well as entertainment and laughter, can all help during times of discomfort. 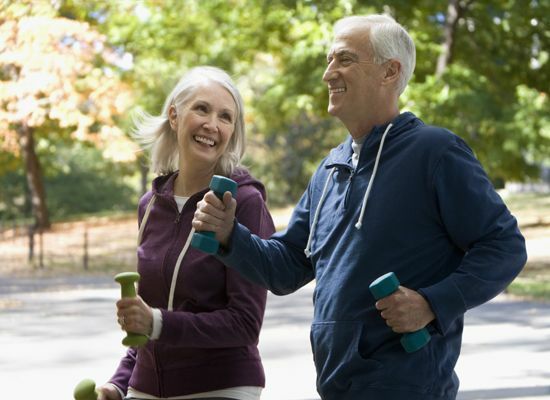 Discuss a pain relief plan with your doctor and stick to it. Your doctor can specify an appropriate plan to minimize pain, which may include a combination of opioids and over-the-counter pain medications. Because pain medications may have adverse effects when combined with even over-the-counter medicines, it is important to tell your doctor about all medications you are taking. Your doctor also can tell you how much is too much pain, and how to know (in the rare instances) when a problem or infection has occurred. If prescribed opioids, try to take as little as possible and stop taking them as soon as possible. One way to do this is by adding over-the-counter pain medications, such as acetaminophen (e.g. Tylenol) and ibuprofen (e.g. Advil) to opioid treatment. Before doing this, however, you should always check with your doctor. Many opioid pills already contain acetaminophen and, in large doses, acetaminophen can cause serious side effects. In addition, people who are taking blood thinners should not take ibuprofen or any other nonsteroidal anti-inflammatory medications, such as naproxen (e.g. Aleve) or aspirin. If there is no acetaminophen in the opioid pills, you can add acetaminophen—either two extra strength pills every six hours around the clock or two regular strength tablets every four hours around the clock for two days. Alternate the acetaminophen with ibuprofen so that you're taking one or the other every three hours, and never take more than four grams (4000 milligrams) of acetaminophen daily. If you have had a nerve block (an anesthetic injection) that has worn off, you can take the stronger pain reliever every three hours for the next three doses. Only take opioids as prescribed. Never take more than instructed, take someone else's medicine, or give your medication to someone else. Never combine opioids with alcohol or anxiety medication. Never use opioids to treat anxiety or to sleep, out of fear of pain, or to feel good. Always store and dispose of opioids safely. Pain relievers are a leading cause of serious poisoning of children and pets when medications are left unsecured. Hide or lock up opioid medications to avoid access by family, friends or houseguests. Keep prescription medications in their original packaging so it is clear for whom the medications were prescribed and the directions for appropriate use. Place unused opioids in a disposal unit in a pharmacy or police station. To find a disposal site near you, visit the U.S. Drug Enforcement Administration's Controlled Substance Public Disposal Locations. Remember: Only one doctor should prescribe opioids. As medical record systems and state databases are implemented and improved, fewer patients will be able to secure pain prescriptions from multiple providers. 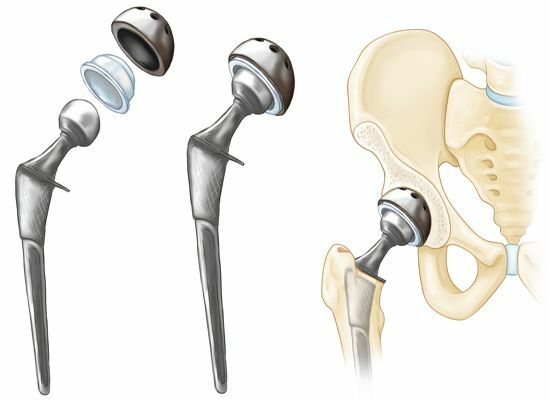 While minimizing patient discomfort remains an important goal of orthopaedic care, great caution should be used in prescribing and taking opioids. Orthopaedic surgeons, and all physicians and health care professionals, are working together to change the culture of pain management, with the ultimate goal of significantly reducing opioid use and misuse. Share this information about prescription drug safety on your social media sites. Be sure to add #PrescriptionSafety to your posts.